Remember IGTV? The new Instagram app that allows you to upload long Instagram videos? What we think about it? It’s AWESOME. Now IGTV videos are not hidden away from the rest of your content. It feels much more natural to see all your content in one place: your feed. 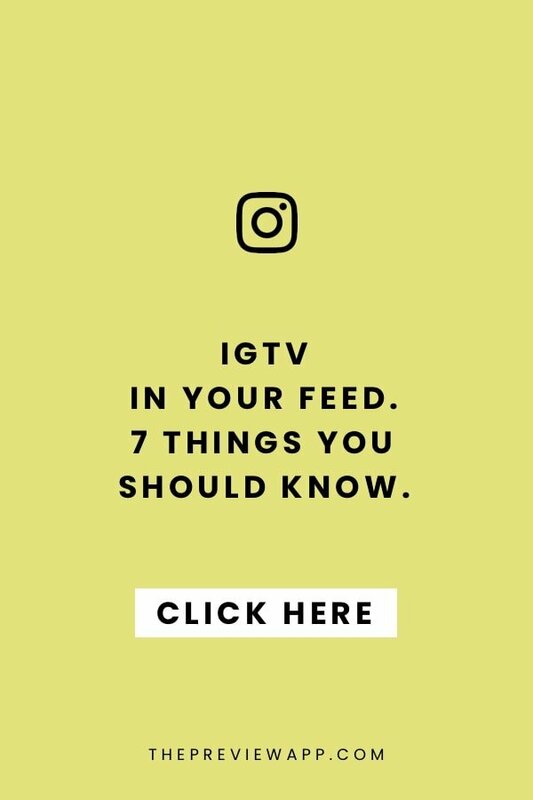 It also means that you can get more views on your IGTV videos and more comments. 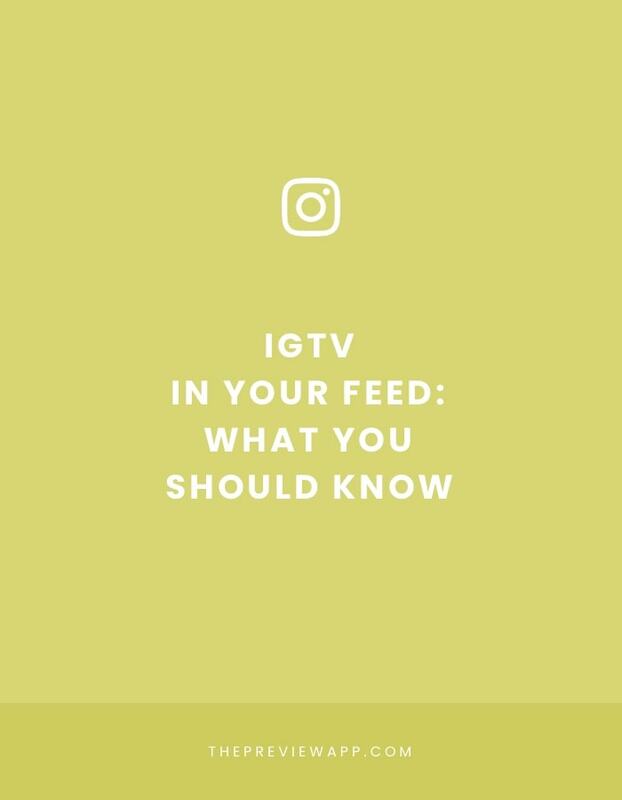 If you’re not sure what IGTV is, click here to see our tutorial. And if you don’t have this new feature yet, click here to see how to get it. You can’t upload an IGTV video straight in your Instagram feed. 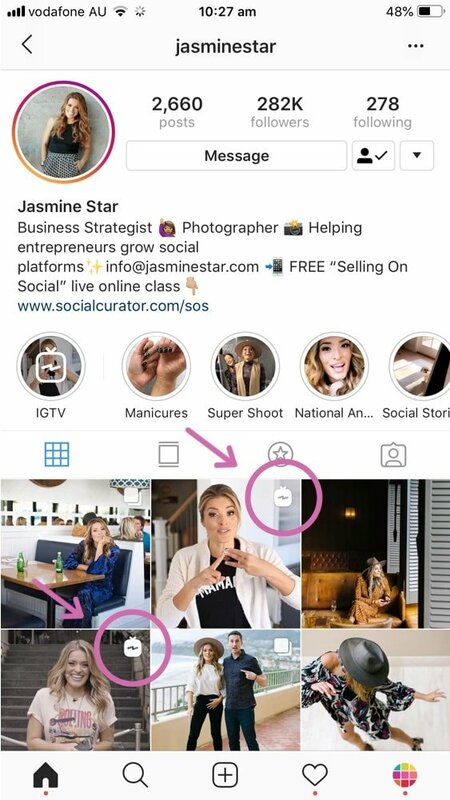 You need to upload your IGTV video on your IGTV channel. Click here if you want to see how. The video that appears in your feed is not your full IGTV video. It is a one-minute video. Instagram calls it a “trailer”. IGTV allows you to choose the cover for your video. It can be a clip from your video, or you can upload your own cover. The caption that automatically appears in your feed is the title that you wrote for your IGTV video. As far as we know, you can’t write a separate caption to show in your Instagram feed. Caption = Title of the video. People can tap on the video at anytime, if they want to watch the full video on your IGTV channel. If people comment from your feed, the comments will show under your IGTV video too (and vice-versa). This is awesome. 7. Your IGTV trailer shows up in people’s home feeds! And finally, just like your other posts, your IGTV trailer will also appear in people’s home feed. That’s awesome too! You can catch people’s attention with your video. And it is a new way to get more eyes on your videos and IGTV channel. What do you think about this new feature? Do you like seeing IGTV videos in people’s feeds? See you again soon with more Instagram tips!